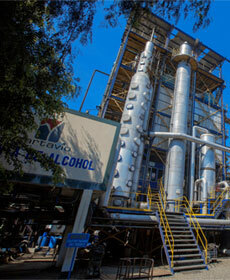 Peruvian agro-industrial corporation, a Grupo Gloria holding. 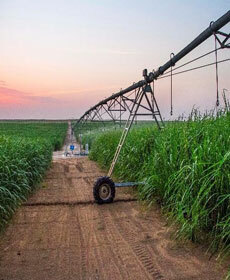 It is dedicated to sugarcane planting and processing as well as to commercialization of by-products such as sugar, alcohol, molasses and bagasse. 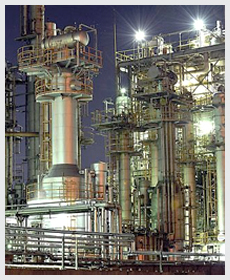 Agrolmos has the objective of becoming one of the most efficient sugar refineries in Peru. This mega-project makes use of unproductive lands by turning them into arable lands using high technology irrigation systems. by-products like sugar, alcohol, molasses, bagasse, etc. 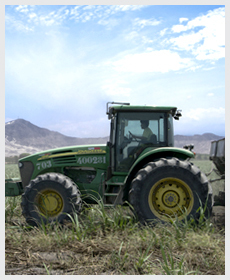 Peruvian agro-industrial corporation, a Grupo Gloria holding. It is dedicated to sugarcane planting and processing as well as, commercialization of by-products such as sugar, alcohol, molasses and bagasse. 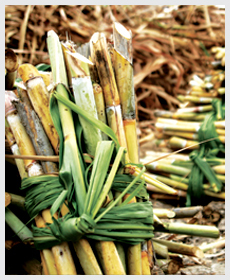 Sugar mill La Troncal has been producing sugar for the Ecuadorian market for over 46 years. 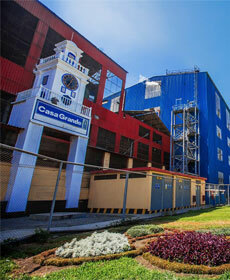 It is the biggest Austro agro-industry and the third largest sugar mill in the country. 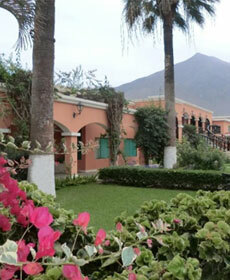 Copyright©2013 COAZUCAR del Perú S.A. All right reserved. Developed by Brandtree Group S.A.